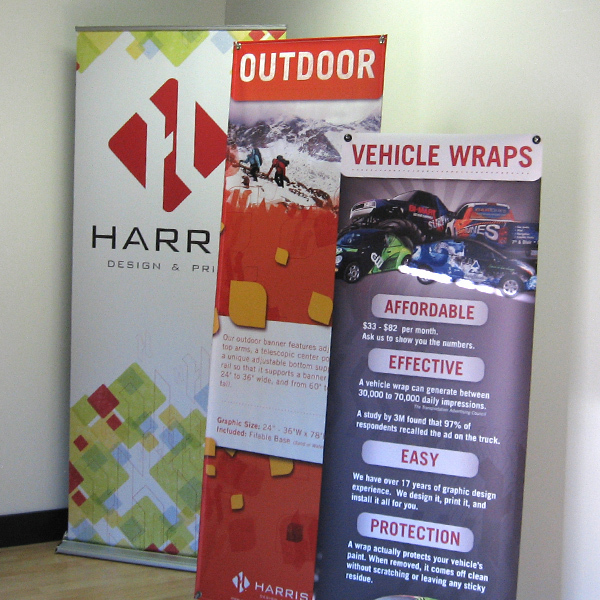 Banner stands make tradeshows, events and temporary displays a breeze. Designed for portability, easy setup, and re-usability. 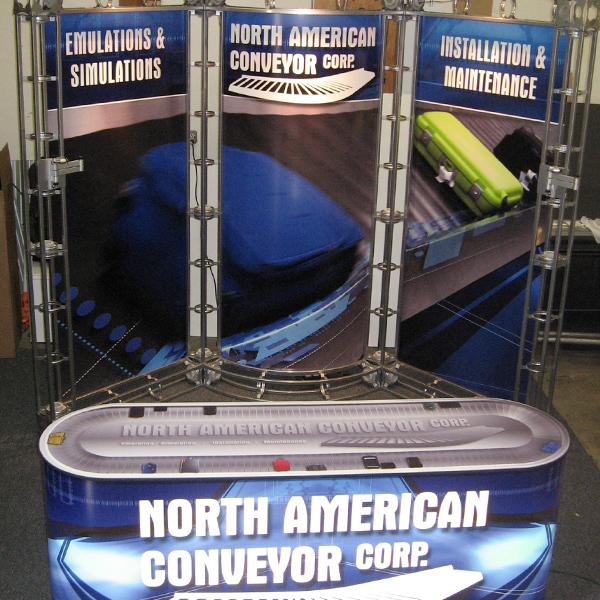 Vibrant, full-color fabric displays are an optimum solution for indoor events and shows. 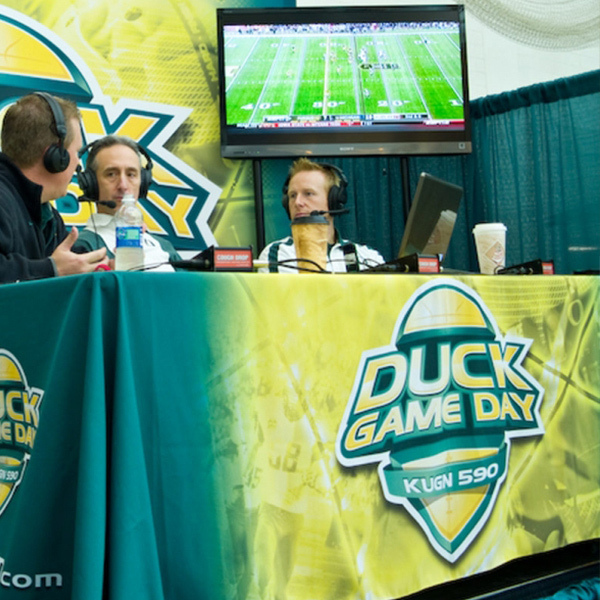 Personalize your event with custom, fabric table throws and runners. This vibrant, full-color print becomes an integrated and permanent part of the fabric through dye-sublimation. 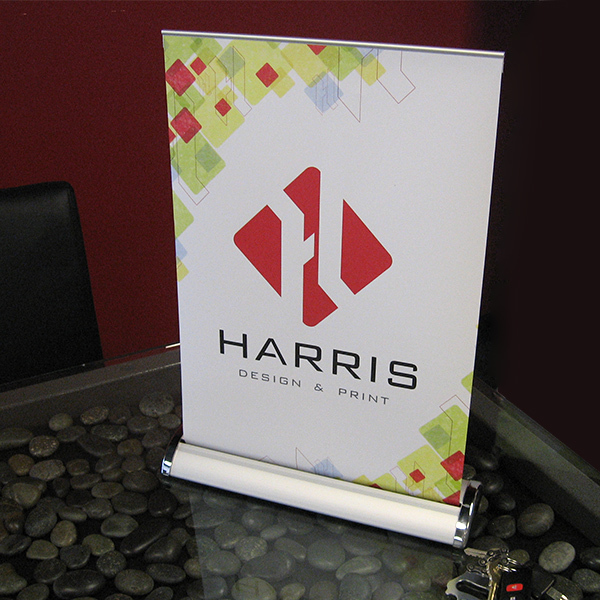 These quick set-up displays get your message out at tabling events, on your reception counter or lobby display. 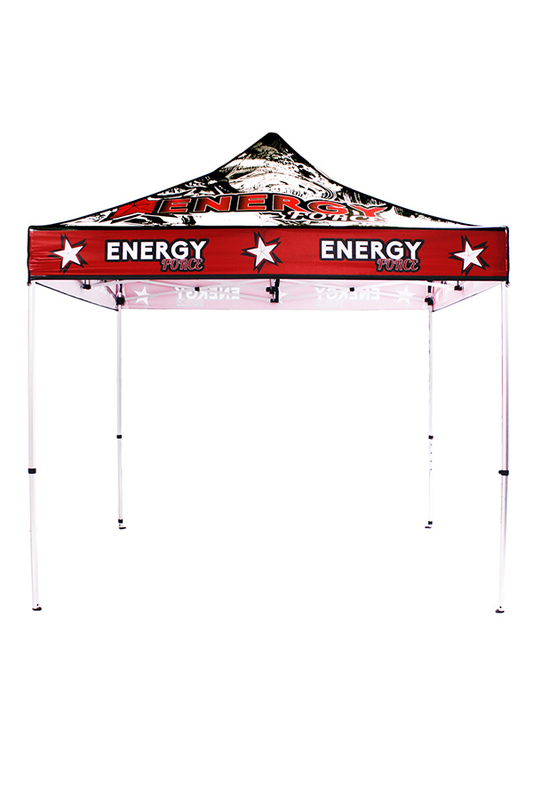 Full coverage, vibrant UV full-color print on water-resistant fabric covers all four sides of this 10 ft x 10 ft event canopy frame. You can order new graphics for the same frame to update your message as often as you like. Customize with optional back or side-wall banners.